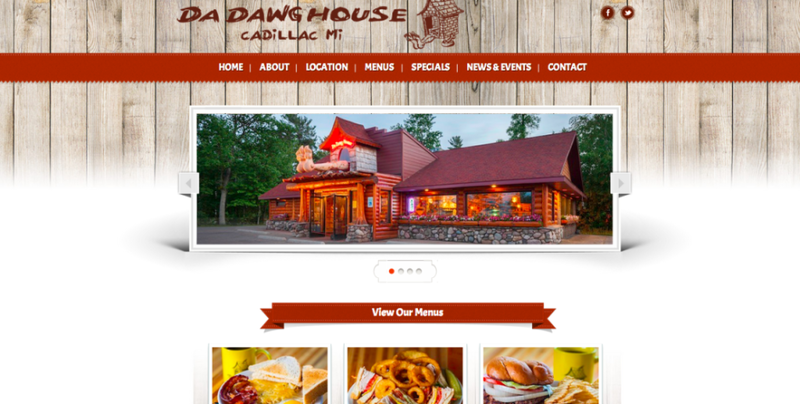 We recently launched a complete website overhaul for Da Dawg House Restaurant in Cadillac, Michigan. Da Dawg House is a fun family-oriented restaurant. 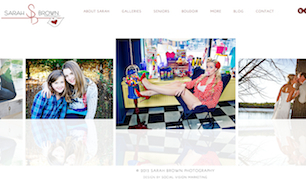 The restaurant specializes in coney dogs (ahem, dawgs!) 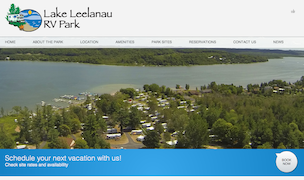 and is open for breakfast, lunch, and dinner daily. 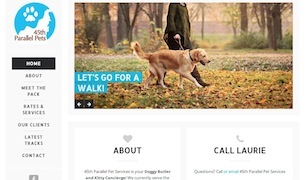 It was important for Da Dawg House to have a website that worked on mobile devices for its customers to easily locate them online and read the menu. 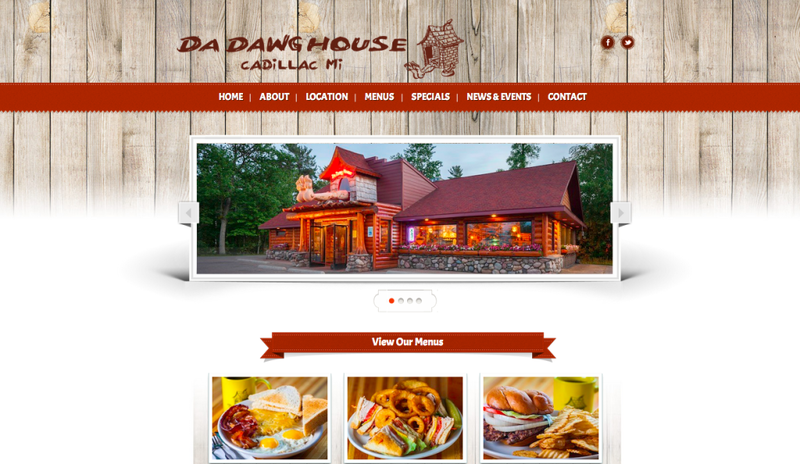 We kept the design simple but used touches of wood to complement Da Dawg House Restaurant’s interior. 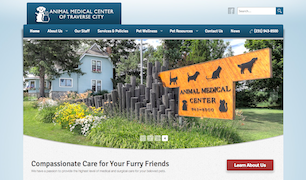 If you’re ever in Cadillac, we suggest you stop by! Just look for the feet!